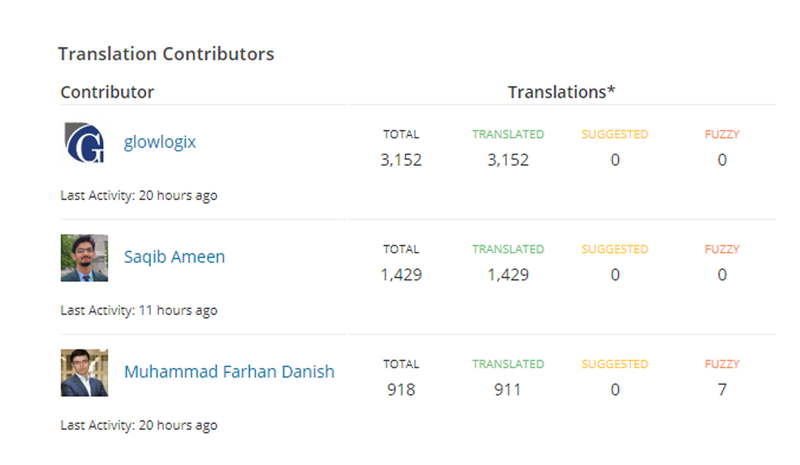 Yesterday, I arranged a local WordPress Translation Day 3 Event with the help of Ahmad Awais, Maedah Batool, and Ashar Irfan along with many others to participate in the Global WordPress Translation Day. It was the second WP translation event organized in Pakistan. 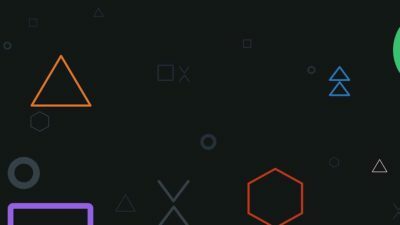 As the date coincided with a religious congregation here in Pakistan, so this time we had to shift our plan from in-person event to online event. At the time of planning the event, we planned to translate WooCommerce 100% into Urdu this time. But due to overlapping of a religious engagement day, we could not make it to 100%.  However, we are much pleased that we participated in the Global Translation Day, and contributed to the open source community. 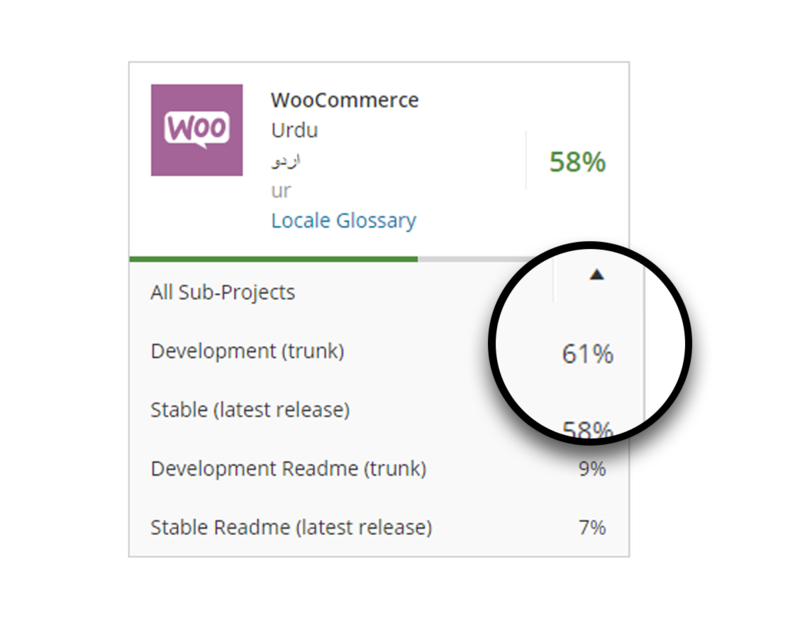 📣 With the help of 20+ translators (including those who had contributed before), we managed to translate WooCommerce Development Trunk 61% into Urdu. 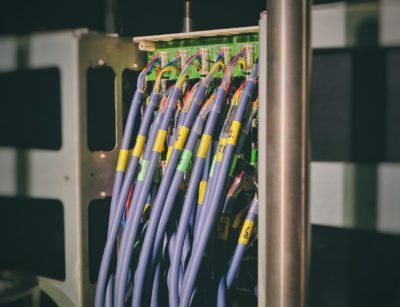 2,500+ strings were translated during the event. We’re also thankful to the rest of the translators who contributed and helped us to come this far. 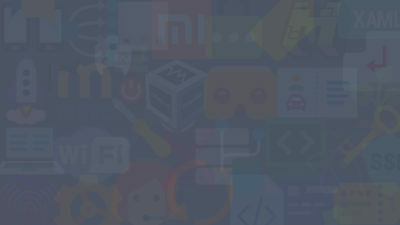 We – as a community – look forward to joining more such events and contribute to the open source. WooCommerce is our priority, sooner or later we’ll be translating it 100% into Urdu. Maybe we’ll have another event for this. Awesome stuff everyone, keep it up! Really glad to be a part of it.